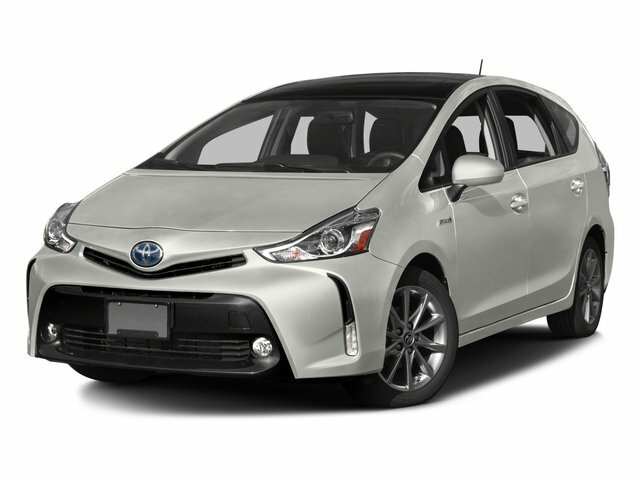 Local Owner Traded at our Pre-Owned lot... Well maintained Hybrid!!! 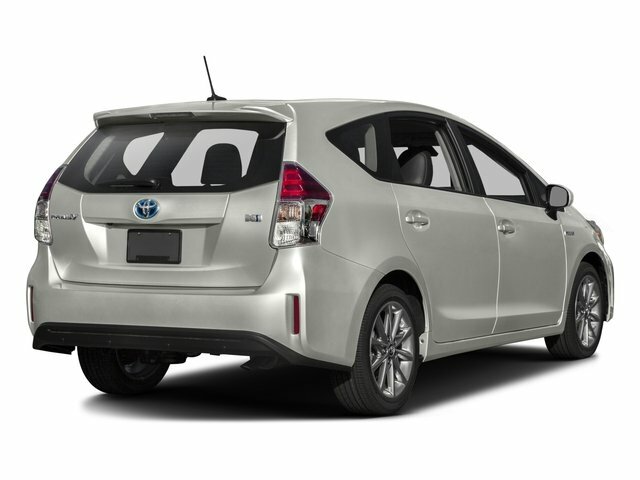 If you want the stellar fuel economy of a Prius but in a larger size and with more cargo space, the V was invented for you. 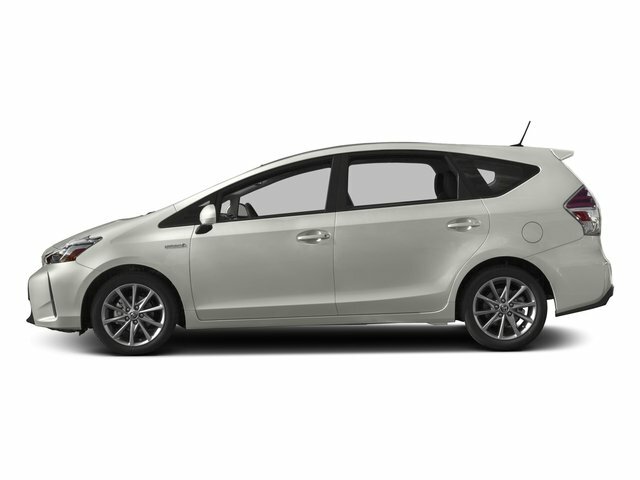 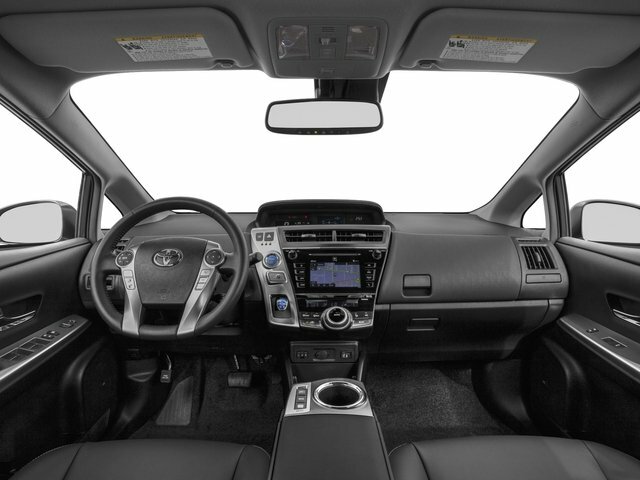 Since it's based on the last-gen model, the Prius V's styling is also less out-there than the current Prius.